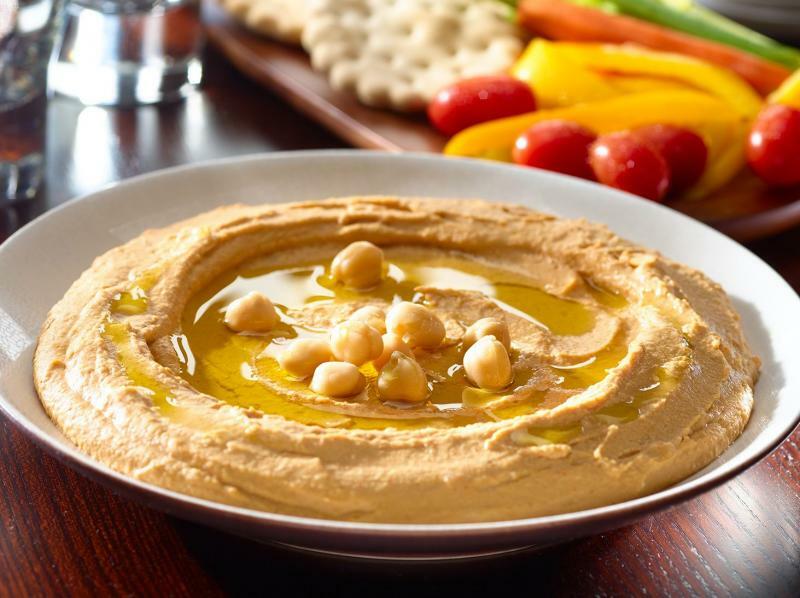 Hummus is an Arabian food which used to serve as sauce. Most famous Arabian dish is made by chickpeas or gram. The best part is, hummus is extremely easy to prepare and doesn’t require any special, hard-to-find ingredients. It’ll only take you a few minutes to make this creamy delight. It takes only 10-15 min to make Hummus. Start combining the ingredients in a blender. Add 3 tablespoons of sesame seed paste. Put in 3 tablespoons of extra-virgin olive oil. Also, add 1 teaspoon of salt. You can also use canned chickpeas for this recipe. It is a more convenient and easy way to go about it. However, if you really want that authentic hummus flavor, soak chickpeas in water overnight. Change the water once or twice. Add more water, if needed. Cook them on medium heat untill soft. This way, you’ll also be able to retain the nutritional value of this healthy legume and avoid those unhealthy preservatives that are there in canned varieties.